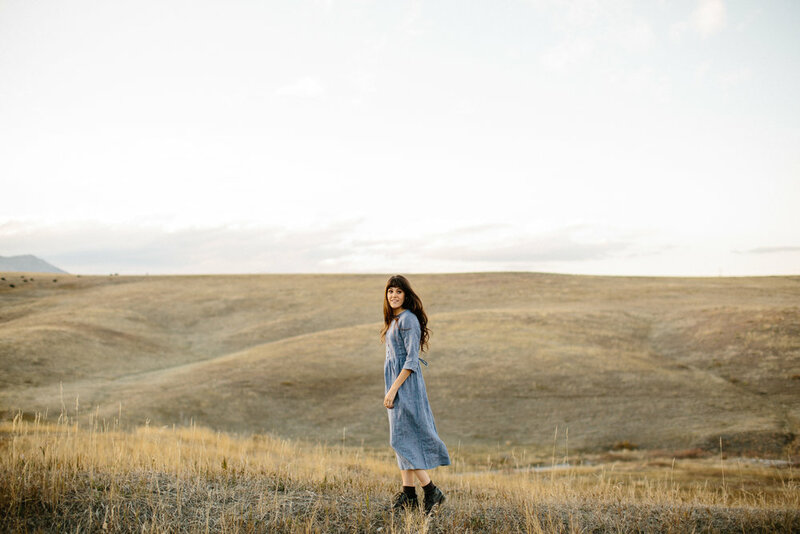 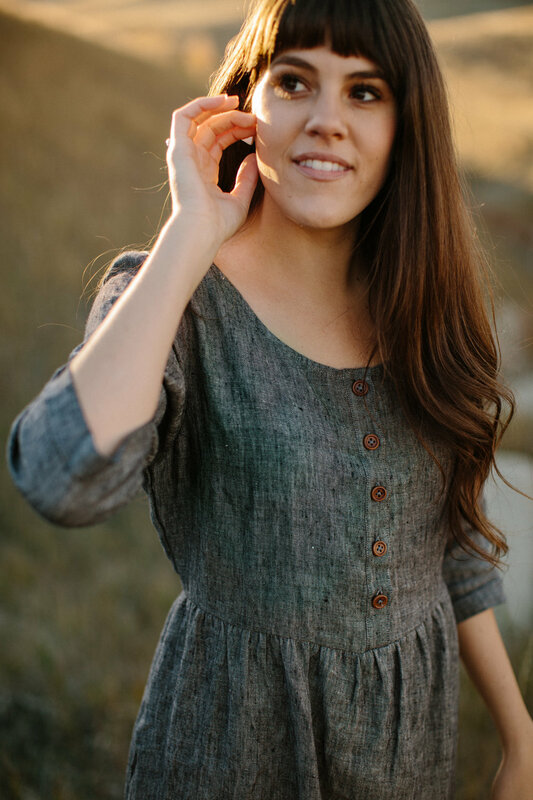 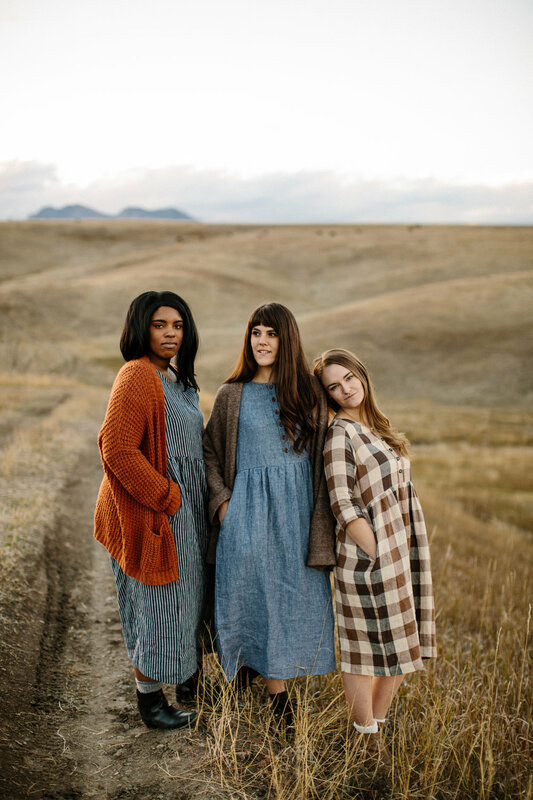 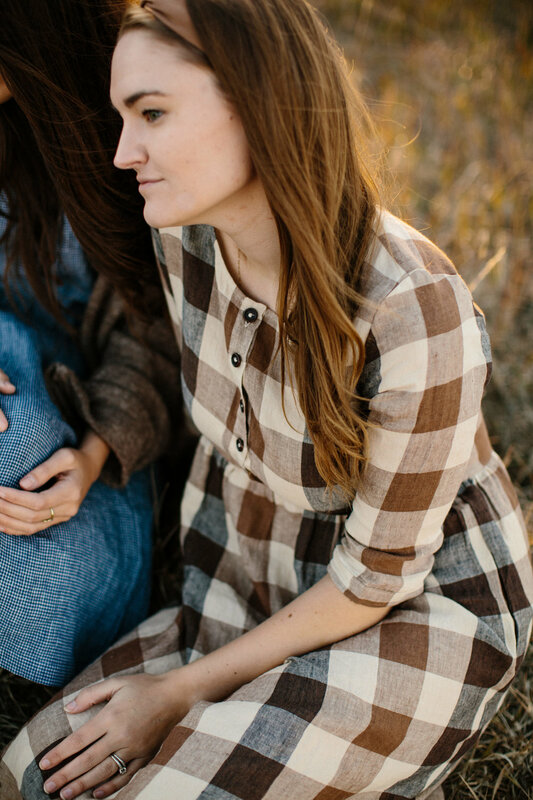 A beautiful linen dress company based in California. 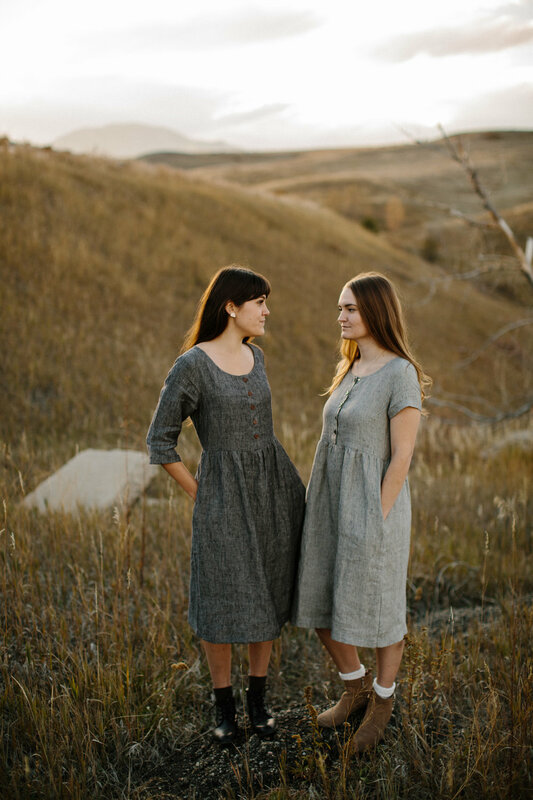 Their dresses are made mindfully and ethically all using 100% Flax Linen! 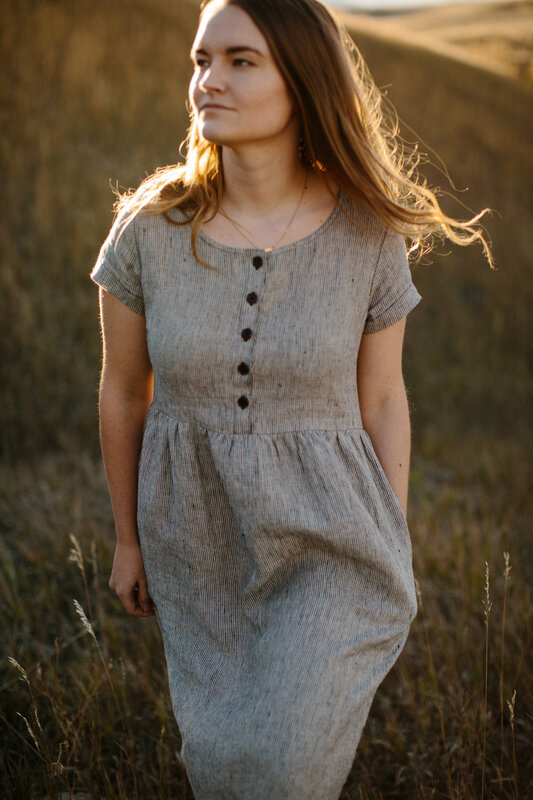 It’s been an honor to continue to working for this incredible company and to support all they do in the world of ethical, sustainable fashion.